MailStore Server 9.2 introduces a powerful job scheduler that is completely integrated and eliminates the use of external tools such as Windows Task Scheduler. This allows any security and maintenance tasks to be automated according to a schedule and conveniently monitored via a central interface. This includes backups, rebuilding corrupt search indices, verifying data integrity, and compacting databases. 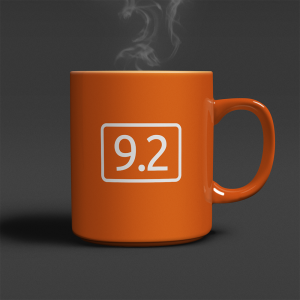 Additional new features of version 9.2 include advanced support for Microsoft Office 365. Companies that do not have their own Active Directory can now also synchronize the MailStore Server user list directly with Office 365. MailStore Server user authentication can now be carried out directly using the Office 365 access data. End users will be especially pleased with the optimization of the message list for MailStore Web Access and the Outlook add-in. This makes it much easier to navigate through extensive search results or folder contents, resulting in significantly increased user friendliness. Version 9.2 also features more than 10 other improvements that can be found in the official MailStore Server change log. MailStore Server 9.2 is now available for download free of charge to all existing customers with active update and support service. A free, unlimited 30-day trial version is also available for download.